The Ellen MacArthur Foundation's research says that by 2050, there will be more plastic in the sea than fish. Now, nearly 250 large organizations are determined to put a stop to it, one recyclable material at a time. 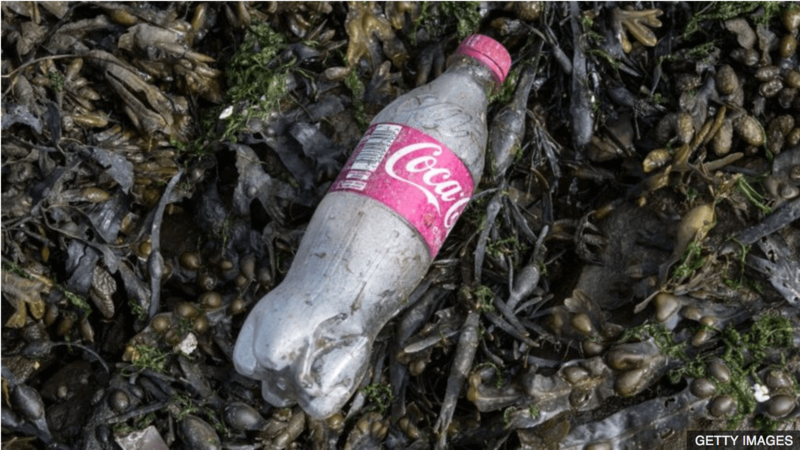 Companies such as Coca Cola, H&M, L'Oreal, and Unilever, just to name a few, have committed themselves to making 100% of their plastic packaging recyclable to combat plastic waste pollution. Increase the amounts of plastics reused or recycled into new packaging or products. These efforts are all to create a circular approach, "where you are only using recycled content and you work toward eliminating single-use packaging," a company owner told BBC. This project is fully supported by consumers who consistently want to see their products created with recyclable products, as well. Soon enough, there hopefully will be plenty of fish in the sea, thanks to the efforts of these large corporations.